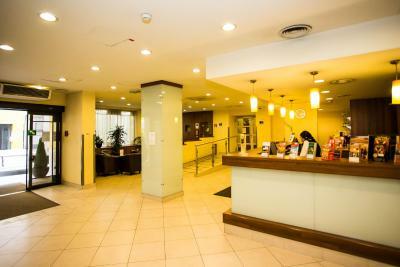 It is a comfortable, budget and accessible hotel! Some staff were friendly, and you have almost what you expect from this category. Room was big, and it wasn't too hot. Breakfast was okay. The room was spacious, the food was good. 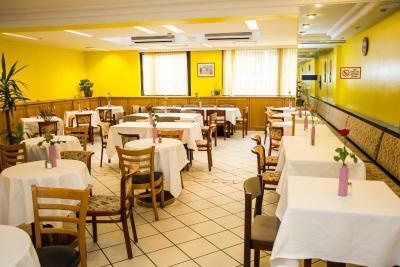 The staffs were friendly and helpful, especially in the kitchen. 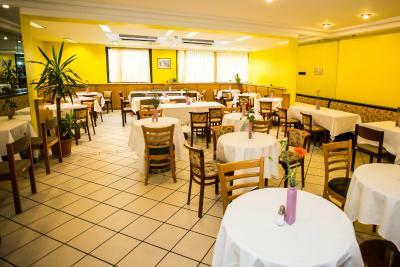 Location is good, not far from U-bahn. Finding food outside also easy. the beds are good heating is good. staff is good. Nice hotel, room was small, but clean. Location good, too. Good connection with center. Good value for money. Garage has 12 parking places. Big clean bathroom. The front desk alina did her best but very little to work with . 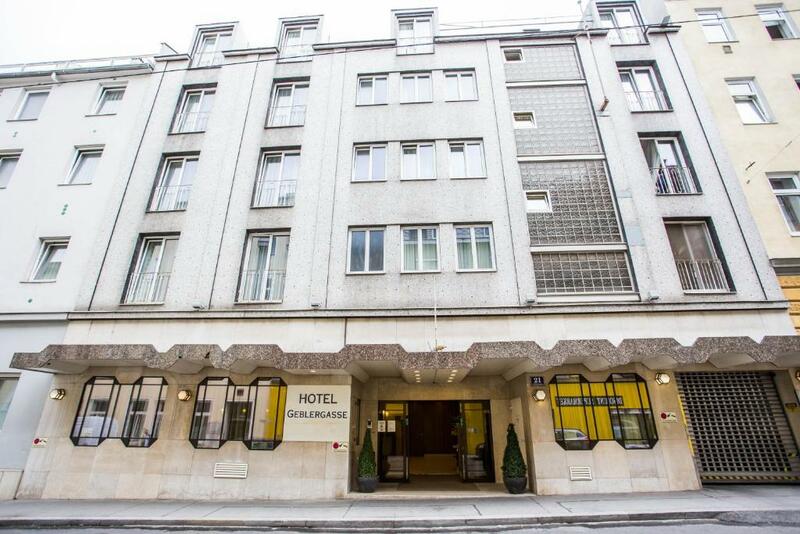 Hotel Geblergasse This rating is a reflection of how the property compares to the industry standard when it comes to price, facilities and services available. It's based on a self-evaluation by the property. Use this rating to help choose your stay! One of our best sellers in Vienna! 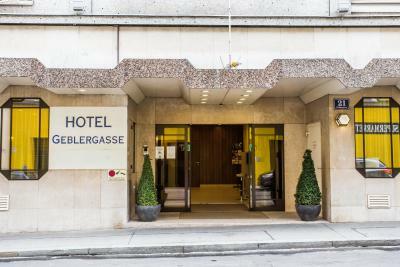 Only 650 feet from the Alser Straße Underground Station, the Hotel Geblergasse enjoys a quiet location in Vienna's Hernals district. 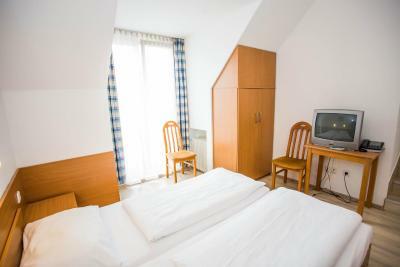 It offers simply furnished rooms and free internet access. 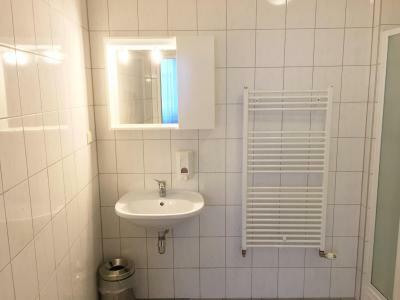 All rooms at Hotel Geblergasse feature a bathroom with a shower and satellite TV. A 24-hour reception is available. Private parking is provided subject to availability, for a surcharge. The Ringstraße boulevard and the center of Vienna can be reached by tram from the Alser Straße stop in 10 minutes. The underground takes you to the Mariahilferstraße shopping street in 5 minutes. 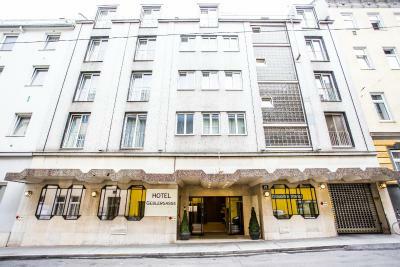 When would you like to stay at Hotel Geblergasse? 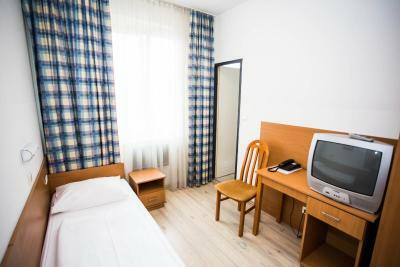 Single room with satellite TV and a bathroom with a shower. 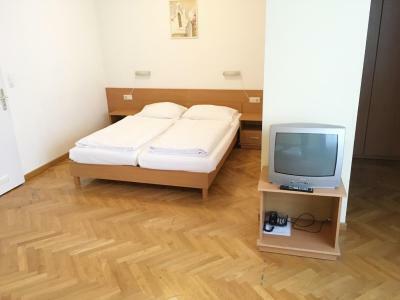 This double or twin room has satellite TV and a bathroom with a shower. 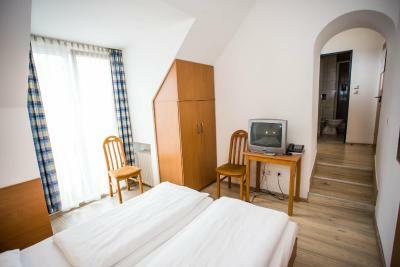 Triple room with satellite TV and a bathroom with a shower. 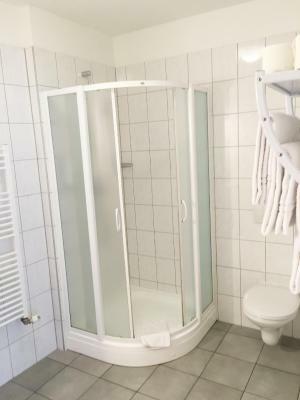 Quadruple room with satellite TV and a bathroom with a shower. Quintuple room with satellite TV and a bathroom with a shower. Sextuple room with satellite TV and a bathroom with a shower. 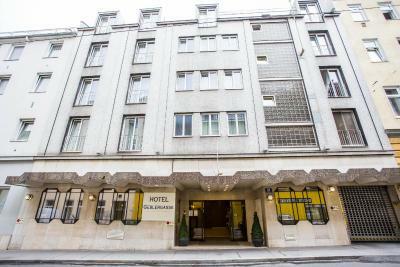 House Rules Hotel Geblergasse takes special requests – add in the next step! Hotel Geblergasse accepts these cards and reserves the right to temporarily hold an amount prior to arrival. 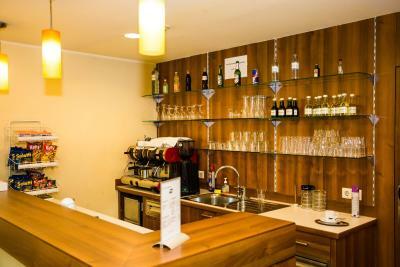 There was no complementary water or coffee in the room and it didn’t have any microwave oven! Not sure how they call themselves a 4 star hotel!! Helpful staff. Good breakfast buffet. Breakfast was not included in the price - it costs 7 euros per person! So we didn't have it. A mattress was very bad, you could felt all springs. lucky us were five in a room for six. 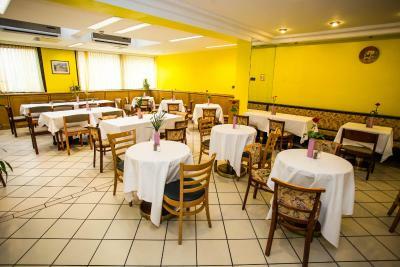 A great location, close to Spar , tram and metro. 10 minutes away to center. A very good price for Wien. We had a very clean spacious room. The staff were very helpful too. We would definitely come back there. 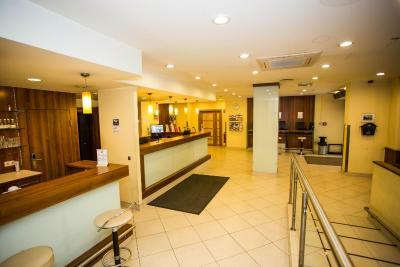 The hotel is perfect- very clean, warm, smiling staff!Rooms are big enough. Parking is 9Eu/24h which is great too! It's about 15 mins walking to the center. There is a metro station in 3 mins. I recommend it to everybody! 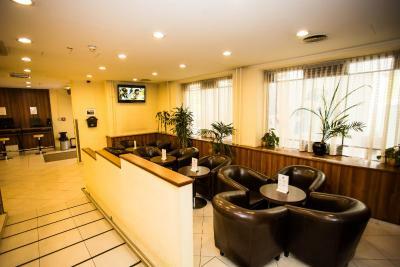 Very good conditions, the receptionist were very kind, helpful, I enjoyed a lot the room. Very clean, beautiful, it definitely deserved the money. I highly recommend. Very near to metro station. Very good and com room. Exelent service and friendly staff.